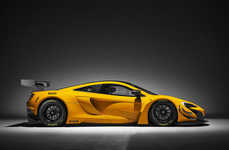 The first design sketches of one of the most anticipated supercars ever, the McLaren BP23, have just been released. The English automaker recently announced that it was building a successor to the F1, its iconic three-seat supercar from the from the 1990s. 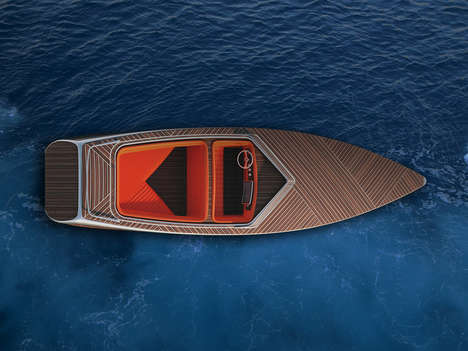 The McLaren BP23 will be "the most powerful and most aerodynamic road-going McLaren ever produced," according to the company. 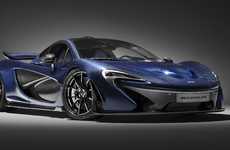 This means it should top the 903 horsepower of the hybrid P1, which could put it at or above 1,000 horsepower. 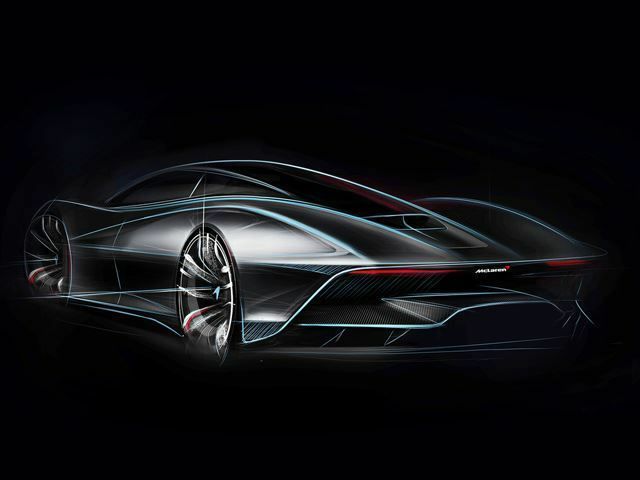 The two sketches of the McLaren BP23 reveal a futuristic rear end highlighted by a massive diffuser and the seating layout of the cockpit. Like the F1 the driver seat sits in the center and is flanked by the two passenger seats. 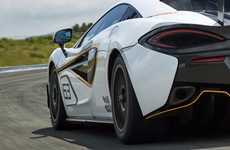 Deliveries of the McLaren BP23, the car's code name which will change once production starts, are said to commence in 2019.